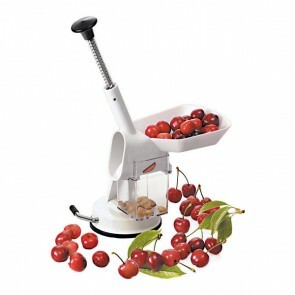 Pitting your olives or cherries without damaging the fruit has never been easier. AZ boutique features different pitters to remove easily olive and cherry pits. The perfect tool to make a cherry pie or an olive tart.